KARA’s Han Seung Yeon was recently cast as the lead role in the new drama series Jang Ok Jeong Lives in Love.On February 1, Story TV, the production company of the series reported that Han was cast as the lead role in SBS TV’s new drama series Jang Ok Jeong Lives in Love.In the series, Han plays the role of royal concubine Choi, a woman who was born as a person of humble condition but becomes a royal concubine and makes her son a king. As a rival of Jang Ok Jeong (played by Kim Tae Hee), she fights for King Sukjong (played by Yoo Ah In).Han has constantly prepared for the series despite her busy schedule in Korea and Japan. DSP Media, Han’s agency, says, “Han has decided to appear in Jang Ok Jeong Lives in Love after careful consideration. She has constantly prepared to make her acting debut. 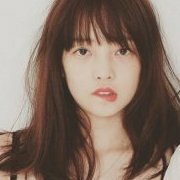 She has appeared in some Korean drama series as a cameo and in a Japanese drama series, but this is the first Korean drama series she appears in as a lead character. She’s practicing a lot for the series now.”The story of Jang Ok Jeong Lives in Love revolves around a setup that Jang Ok Jeong, who used to be a symbol of a bad woman in Korea, was actually a fashion designer in the Joseon Dynasty. It will be a different story from the previous stories about Jang Ok Jeong. 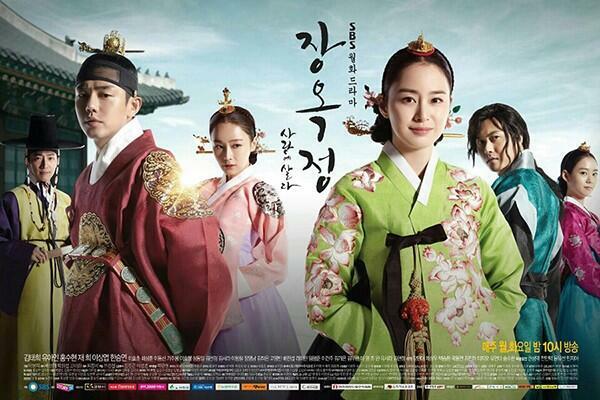 The series will start airing in April afterYawang goes off the air. Drama series follows the turbulent life of Jang Ok-Jung, who is also known as Lady Jang Hui-Bin one of the most famous royal concubines in the Joseon Dynasty. She began her career as a court lady who stitched clothing as a fashion designer of her time. KARA‘s Seungyeon, Lee Sang Yeob, and Hong Soo Hyun were spotted at another script reading session for the upcoming SBS historical drama ‘Jang Ok Jung, Living In Love‘. Photos from the script reading released on the 22nd prove that the three stars mean serious business. They all look pretty focused on the lines in front of them. ‘Jang Ok Jung, Living In Love’ will premiere following ‘Queen of Ambition‘ this April! Woots Jang Ok-jung live for love will start airing 8th April 2155kst on SBS Cant wait !! KYAA ! and this coming 11 march there's a press con for this drama too ..
oh ya , any mod can help to pin up this thread too .. Thanks! This is gonna be epic ! Gonna see some serious stuff from Hammie. Some times ago when I saw Seungyeona at the Hanbok's Love Night Fashion in 2011, I really liked her look, & the Hanbok suited her very well. 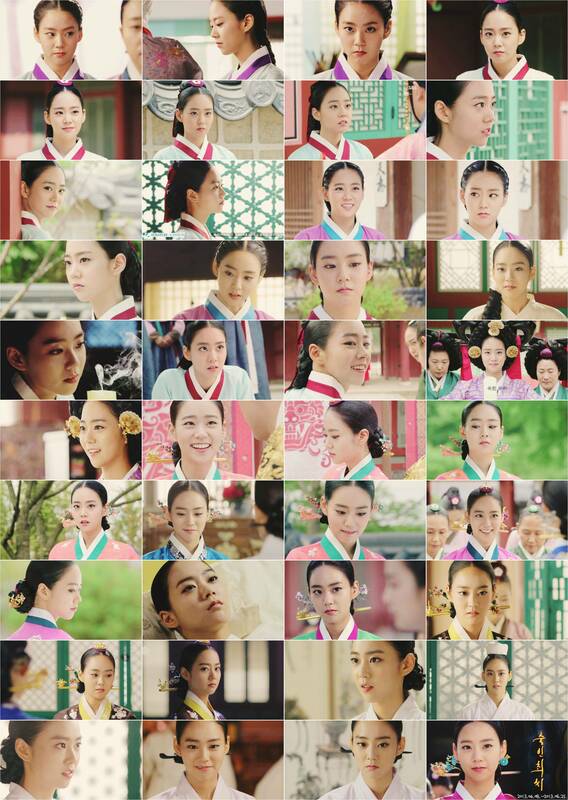 At that time I told myself, she would look more beautiful as a queen or a Princess in Joseon Dynasty. & I wished her to appear in a historical drama. & I think my wish is granted. Thanks GOD! I think "Live for Love" refers more to Jang Ok Jung (Kim Tae Hee's character) which is the lead and the focus of the story..
i'm so ready for badass hamster lol ! who likes hammie in hanbok ?? So you consider a "Kissing situation" something bad, & the kisser is a "Badass", isn't it? How come you wish something you consider bad for your favorite Idol? «who likes hammie in hanbok ?? » The answer is MEEEEEeeeee!! :inluv: @ ELJunRa you said earlier «I'm so ready for badass hamster lol ! » So you consider a "Kissing situation" something bad, & the kisser is a "Badass", isn't it? How come you wish something you consider bad for your favorite Idol? sweet kissing is okay, steamy one NO! If you were refering to her character in the drama then sorry if my comment offended you, but then I believe you misused the names, cause Han Seungyeon in the drama "Jang Ok-Jung" plays the role of "Sookbin Choi" (as you wrote in your first post) & not "Hamster" (aka Hammie). & I didn't said that you said that "kissing is bad", because "kissing" is an action, while I wrote «kissing situation» (it's a little different). & I understand from the word "Badass" WHO MEAN A LOT more than just two words or some "6" characters. & the first half of the word "Badass" is the word "Bad" that is an adjective & it mean: not good ; unpleasant, of poor quality... (of a person) wicked; immoral... etc (sorry, but I don't have too much time at the moment to write all the definitions of the word, so I wrote just few). & Sorry if you think that I am thinking too much, because I tried to understand the word but until now I couldn't figure out the idea that you expressed in your previous comment. « When did i wish for something like that » ~ Here it's a little different. Because we (humans) can't know about someone's wish until he confess. But here in your previous comment « i'm so ready for badass hamster lol ! » you have used an expression that the reader (for example me) will understand that you want to see/watch (since it's gonna be a TV drama) the "Badass Hamster", plus you lolled! Sorry again if you felt offended by my comment cause this was not my intention. At last, preferably to avoid a war here over this little matter, could you please explain to me what you wanted to say by using the word "Badass"? Now about the above, all of you wanting to see some kisses: a kiss IS NOT just some lips contact as you think. Girl Group KARA Member Han Seungyeon expressed her feelings about challenging acting in ‘Jang OK Jung’. Han Seungyeon at the press conference for SBS new Monday-Tuesday drama 'Jang OK Jung, Live for Love" at March 11th Gyeonggido, Ilsan, Tanhyeon, SBS Production Centre said "This is my first historical drama but i got antagonist character. Today was the first filming". Han Seungyeon also shows a little bit regret "I will make a full appearance in the latter half but today i recorded the scene where i will make a short appearance in the first episode. From the first time it was decided i will take on 'Jang Ok Jung', this is the shooting that i've been waiting for however actually it was very hard"
She also revealed her desire "I was troubled a lot whether to take 'Jang Ok Jung' or not and it also made me unable to sleep. However I will try my best to become an actress that able to make all the viewers watch me comfortably. I think it will also fun to watch a new side of a bad female character on our drama that is different from the usually portrayed Sukbin or Queen Inhyeon. 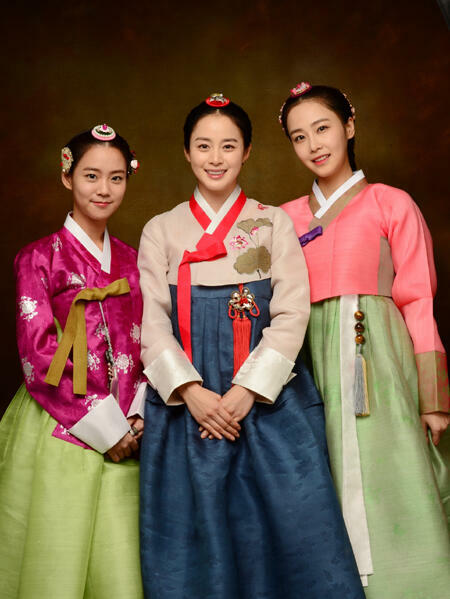 I will believe in the seniors and will follow them"
In the drama, Han Seungyeon will portray the character Choi Sukbin who is a water maid in the palace and will make a change in the future. It is planned that different from the normal Choi Sukbin character, this time she will be a femme fatale-like character. Jang Ok Jung will focus on Jang Heebin who used to live a turbulent life in her capacity as a fashion designer. This drama will follow up after the current drama 'Queen of Ambition' and will broadcast on April. that's true. she only appears a bit in the first episode. then we have to wait until the second half of the series. so that means really May before she becomes a regular appearance on the show. How is that face going to play ANYONE'S mother? lol. But great for her, I hope this gets eng subbed.